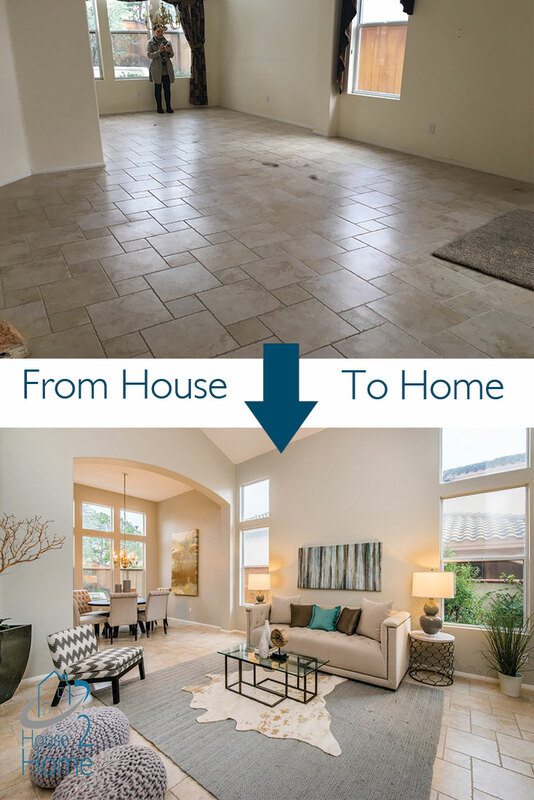 We have aligned ourselves with the best in the business to do whatever it takes to prepare a house for sale and turn it into a buyer’s dream home. 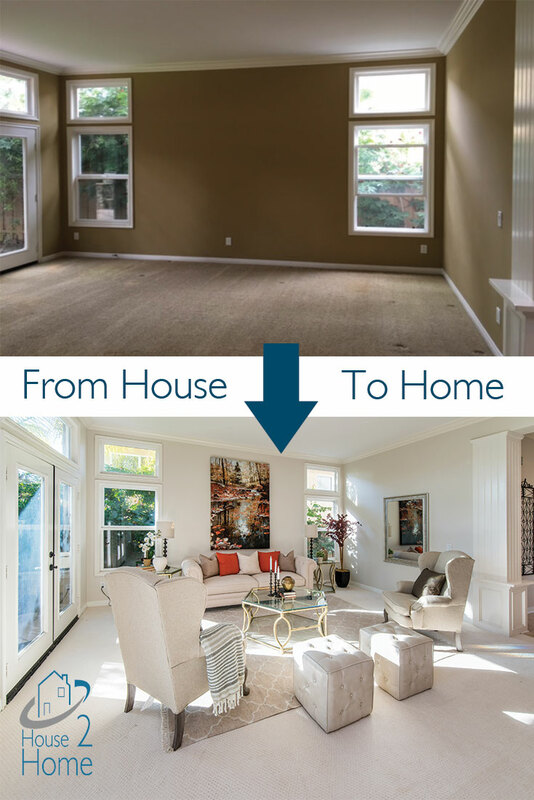 Whether it’s painting, replacing carpet or flooring, landscaping, cosmetic repairs, or staging, we know what to do to prepare your home to shine. What We Did: We helped the sellers move their old furniture out as they weren’t living there at the time. 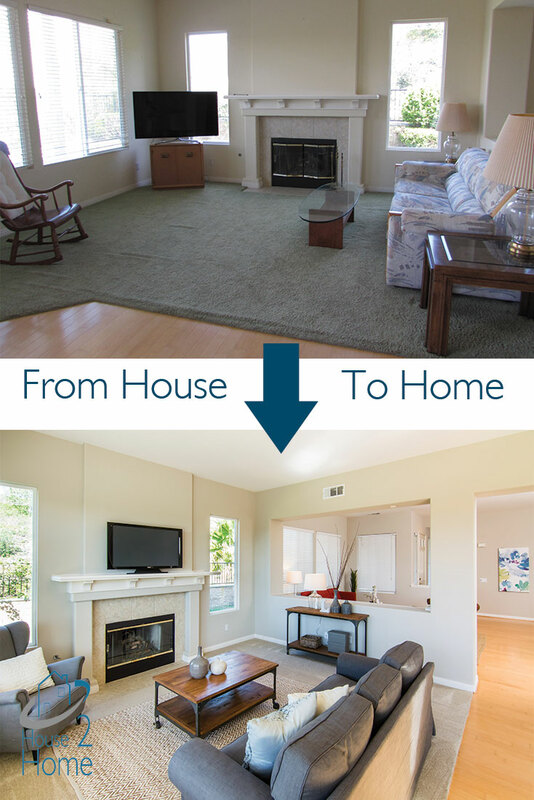 Then we replaced the carpet, painted the walls, cabinetry, and handrails, new landscaping, staged, and took professional photos before we listed the home. Real Sellers, Real Homes, Real Measurable Results.